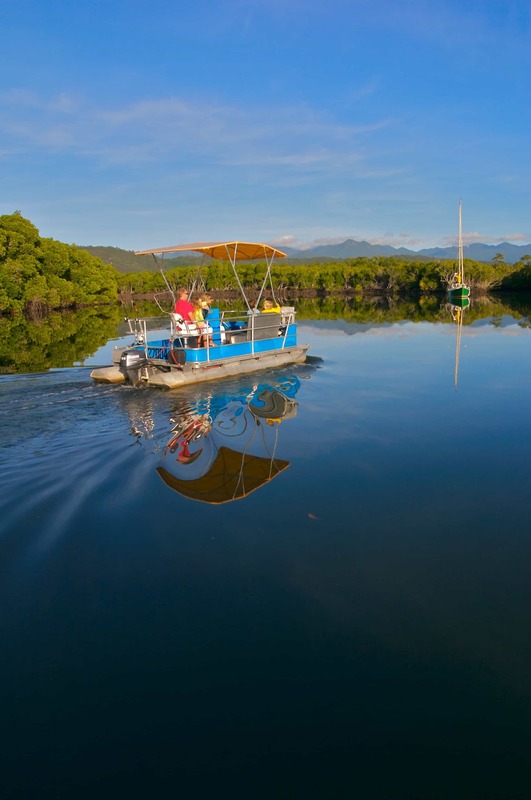 Departing from the Crystalbrook Superyacht Marina Port Douglas, explore, photograph and fish 15 kilometres of tranquil mangrove forest at your leisure. 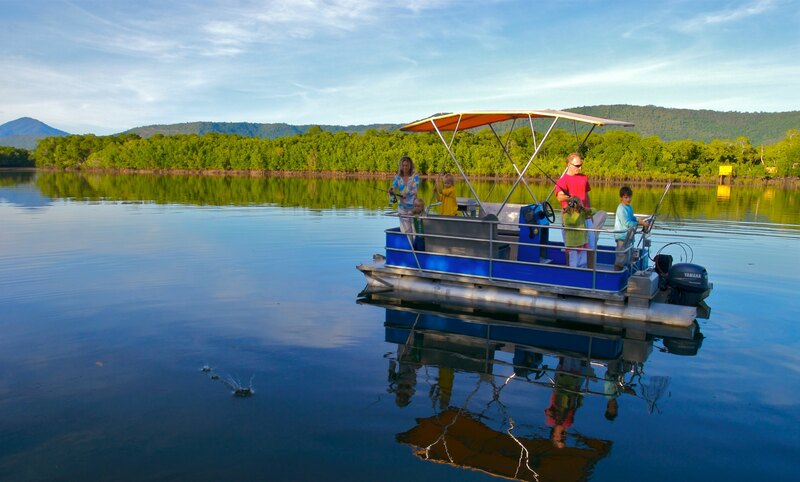 See some of the diverse wildlife that inhabits this magical area near Port Douglas, perhaps even a sunbaking crocodile. Throw a line over, catch tonight’s dinner and relax as the world goes by. A minimum hire time may apply during busy periods. These items are available over the counter. We highly recommend that you pre-book BBQ and Eskies if needed. 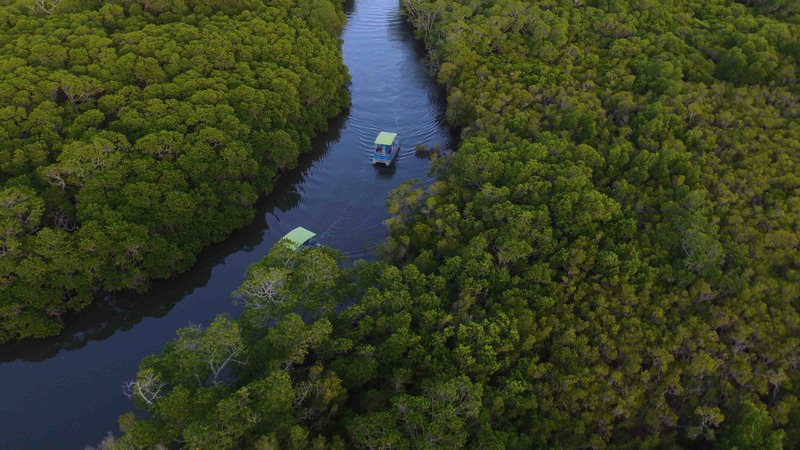 Boat and Fishing licences are not required for hire vessels. 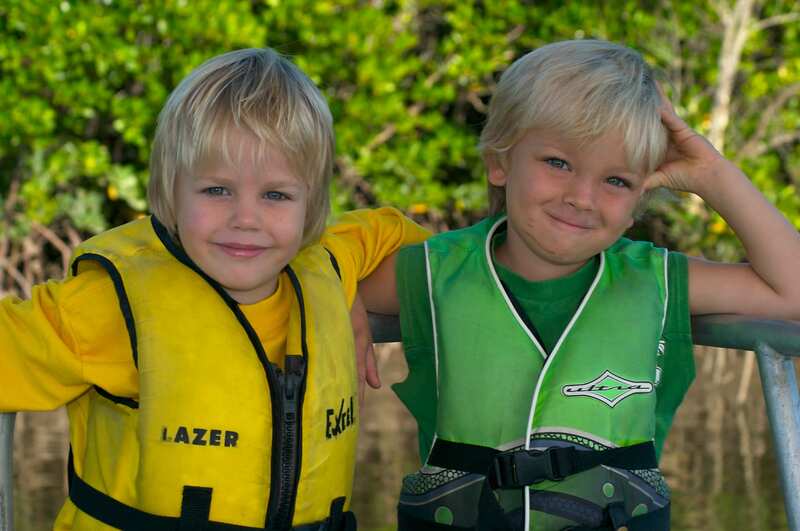 All vessels comply with Queensland Transport Department regulation and all safety equipment is supplied. 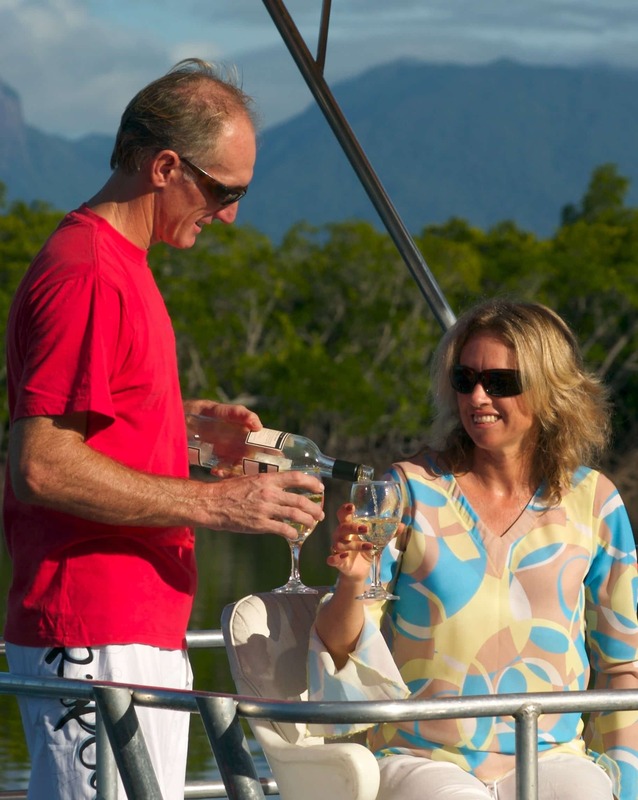 © Port Douglas Boat Hire. All rights reserved. Design: HTML5 UP.